Viknesh Vijayenthiran March 6, 2018 Comment Now! 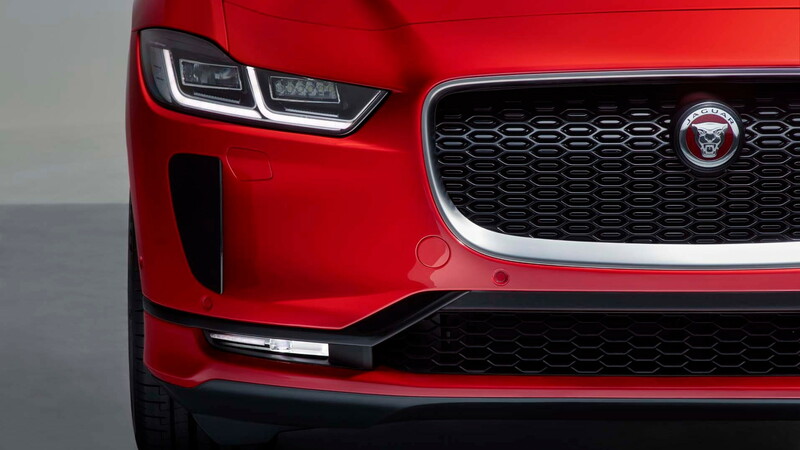 Jaguar's I-Pace electric crossover SUV has been priced from $70,495. The I-Pace is eligible for a $7,500 federal income-tax credit, as well as $2,500 and $2,000 purchase rebates in California and New York, respectively. 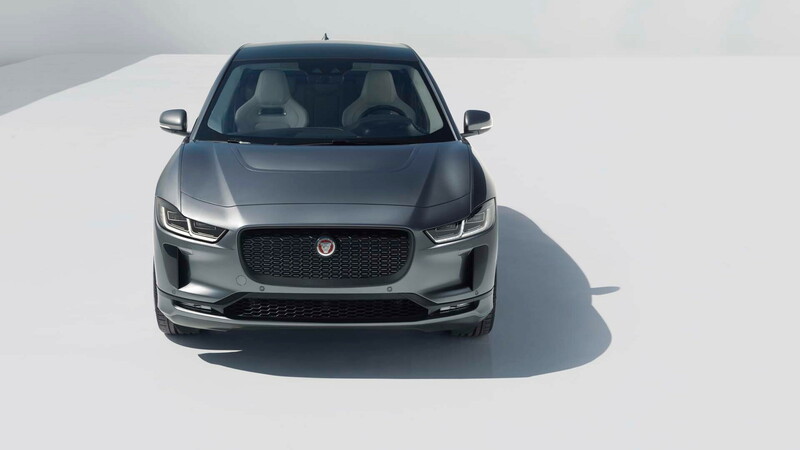 The pricing puts the I-Pace at a discount to Tesla's Model X, which starts closer to $80,000, but the Jaguar is the smaller vehicle here and misses out on the Tesla's available third row. 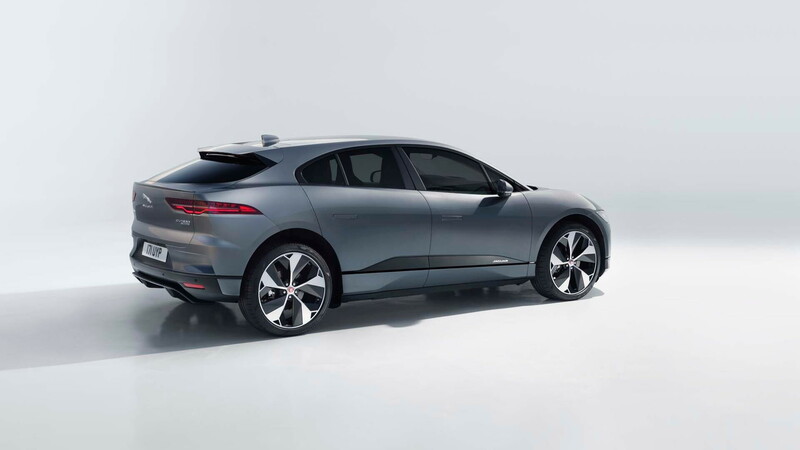 The I-Pace is also available in just one powertrain configuration for now: a 90-kilowatt-hour lithium-ion battery powers an electric motor at each axle and holds enough charge for a claimed 240 miles of range. The electric motors form an all-wheel-drive system and offer enough squirt—394 horsepower and 512 pound-feet of torque—to get the I-Pace moving from 0-60 mph in 4.5 seconds. The top speed is 124 mph. Jaguar has been accepting orders for the I-Pace since March 1 and expects to commence deliveries in the second half of 2018. Buyers receive a guarantee on the battery for 8 years or 100,000 miles. The I-Pace made its world debut on Tuesday at the 2018 Geneva International Motor Show, where Jaguar confirmed pricing. 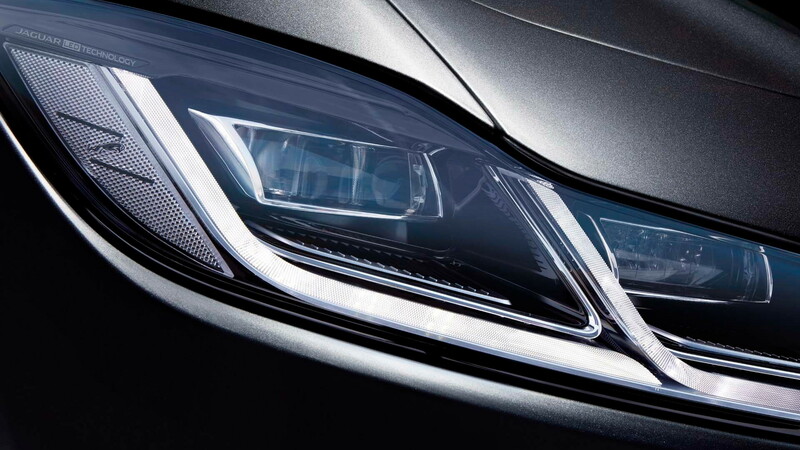 It will be shown for the first time on U.S. soil at the 2018 New York International Auto Show on later this month. 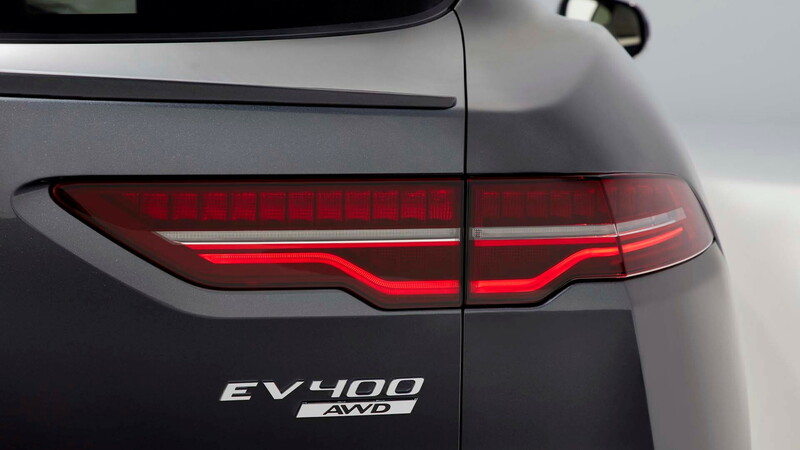 Audi will launch a rival in the form of the e-tron later this year and Mercedes-Benz will launch its own rival, the EQC, in 2019.